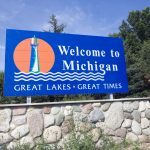 The days may be running out, but major advances for legal online poker in Michigan by the end of 2018 remains possible as lawmakers make a last-minute push for legalization before before the calendar flips. 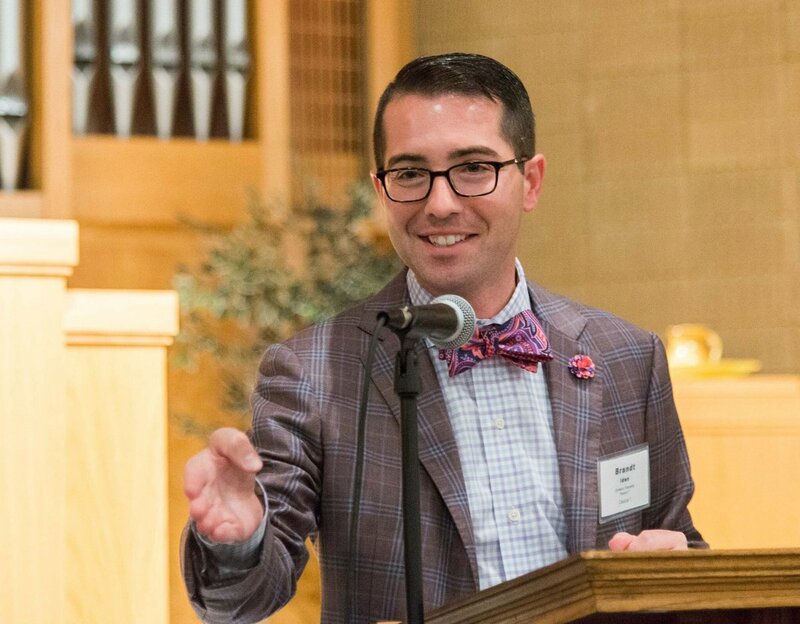 With a victory in the mid-term elections behind him, Republican State Rep. Brandt Iden is turning his focus to the virtual felt. Just six sessions legislative sessions left in the State Senate, but Iden remains optimistic that there is still enough time for his gaming bill to win an endorsement. 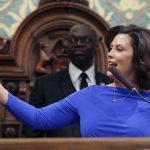 Iden’s quest to legitimize online poker in the Wolverine State began late last year when he introduced Bill H. 4296, otherwise known as the Lawful Internet Gaming Act. He touted the bill as a means of creating much-needed revenue at the state level, while also creating new jobs. Optimism grew in June of this year when the State House of Representatives passed the bill by a 68-40 vote. However, it still needed to pass a vote in the Senate, and that’s where the bill remains stalled today. But the situation in the Senate is convoluted and cloudy. Majority Floor Leader Mike Kowall is essentially a lame duck, having lost in the primaries and now unable to run for re-election in the House due to term limits. Iden says Kowall is supportive of the gaming bill, but as he’s on his way out, it may not matter. If 2019 comes and the bill hasn’t been passed, it will be dead in its current form, as Michigan law states that bills can’t carry over into odd years. The power player in this race against time now appears to be Senate Majority Leader Arlan Meekhof. He chairs the Committee of Government Operations, which is where the bill currently sits. That board has no meetings scheduled for the remainder of 2018, but Meekhof has the power to convene the committee at any time if he wishes to address the gaming bill. Iden says he doesn’t know if that will happen, or even if Meekhof is willing to throw his support behind Bill H 4296. And while Iden is painting all this in a positive light, the fact remains that the gaming bill is now essentially out of his hands. Should Michigan pass the bill before the end of the year, they would become the fifth state with designs on legal online poker. 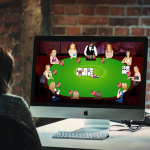 Currently, New Jersey, Nevada, and Delaware offer the game, with Pennsylvania slated to join the online poker fray in early 2019. This is the second time they have tried to push a bill like this through, and it is almost deja vu all over again with the time running out. Last time was in 2016 with SB 0889 which went to the Senate floor and disappeared into thin air. Nobody knows what happened to it after that. Things looked promising when that bill was submitted in June with plenty of time to spare. Hopefully this time around they can get some support for it.